The Sutton Trust report ‘What Makes Great Teaching’ identifies teachers’ content knowledge, including their ability to understand how students think about a subject and identify common misconceptions, as one of the two factors with the strongest evidence of improving pupil attainment. This course aims to develop exactly this kind of knowledge. Each session will look at a different aspect of number and calculation (addition, subtraction, multiplication & division, fractions). 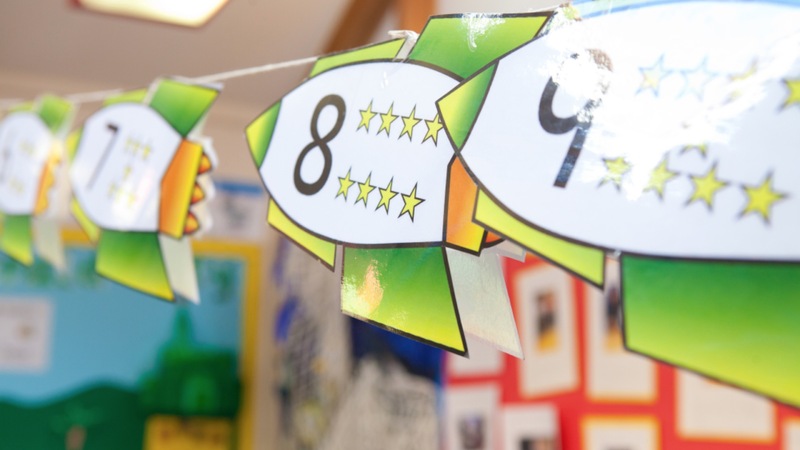 Where relevant we will reference the National Curriculum and mastery approaches to teaching maths, though our primary aim is to develop great teaching and learning in calculation regardless of the specific curriculum being taught. For greatest impact in KS1, this programme would be best for a pair of teachers to attend at reduced cost, although this year we will accept a single teacher from a school. 3 full days and one half day of CPD; during the final day we will plan for maths development back in school the following year. Access to all the resources used on the programme which should support further professional development in school. Hopefully two teachers returning to school full of ideas, knowledge and enthusiasm! The full cost of the programme is £575 which is the cost for two teachers attending, or £325 for one person.